It is not only archaic history in which Wales has suffered. It is suffering now. In 1965, after all but one Welsh MP opposed it, the village of Capel Celyn was flooded to create Llyn Celyn Reservoir from the Tryweryn valley for Liverpool City Council. The council had the ability to do this because the Act of Parliament giving them permission meant they didn’t need the support of local Welsh authorities. Throughout the early 20th century, children who spoke Welsh in classrooms received the cane, taught that their language was inferior, had their mother tongue ripped from them. It is not only archaic history in which Wales has suffered. It is suffering now. Wales could be a world leader in clean energy like tidal power and wind, but we don’t have fully devolved powers over our own natural resources! I’m from Barry, in South Wales, a town home to a port that was once the largest coal exporting port in the world. 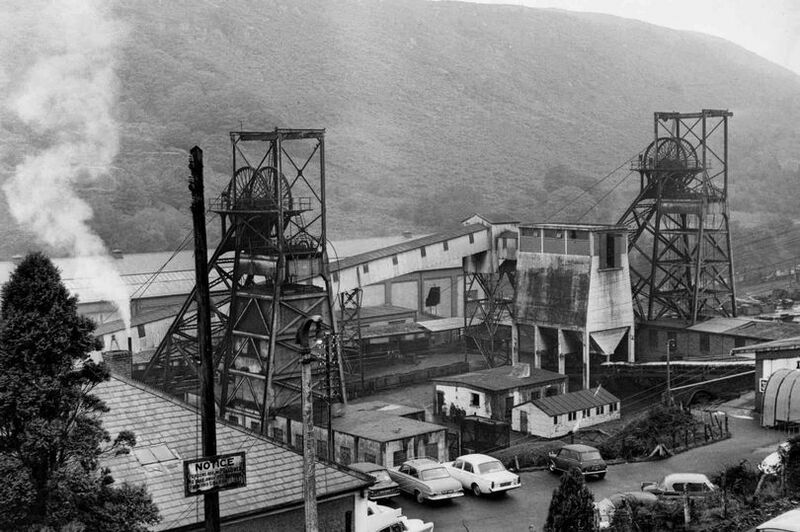 The muscles of Welsh coal miners powered Britain through the industrial revolution. And now as a nation we are strangled by Westminster to retrieve ourselves out of the post-industrial bust we are left in. Britishness […] is a political synonym for Englishness which extends English culture over the Scots, the Welsh, and the Irish. England remains the power house of Britain, while Scotland, Wales, and Northern Ireland trail behind in its wake. Where is Welsh culture in ‘British values’? Where is Scottish? Where is Irish? At this point, it’s probably time I clear up a few misunderstandings about Celtic nationalism, and thanks for staying through the anger. Nationalism among the Celtic nations has absolutely no basis in the ethnic nationalism that is supported through racist ideology and xenophobic othering. A degree of Welsh nationalist discourse is, however, concerned with the erasure of the Welsh language and culture through English imperialist policies. But the culture, language and history of Wales is open to all of her citizens. The leading nationalist party in Wales at the moment, Plaid Cymru, has been one of the most vocal pro-immigrant and pro-refugee voice in the Welsh assembly. There’s a strange perception in lefty circles that ethnic nationalism and civic nationalism are somehow equivalent. Civic nationalism is based upon the citizens of a particular place, not their race. My nationalism is based upon self-governance, democratic will, anti-imperialism and autonomy. It’s about righting the wrong at the centre of this union. Any struggle for equality and justice within the British Isles cannot exist without it. Like I mentioned at the beginning, anti-unionist does not necessarily equal anti-capitalist and pro-equality, so I do understand some lefties’ reservations about independence. A nation is an imagined political community, but a nation is also a cartref (home), it exists outside abstractions and forms material consequences. And the recognition of my cartref as capable of autonomy is something I think all of the British left wing should be supporting. 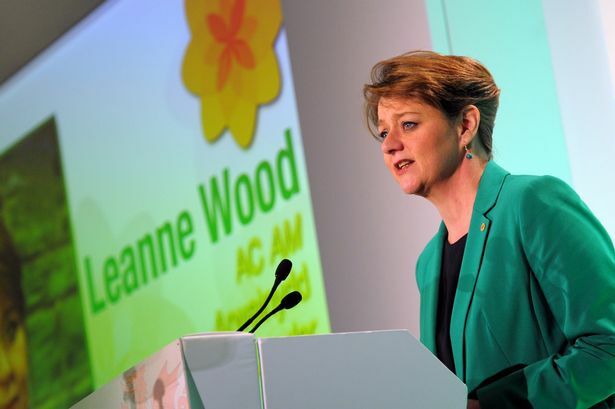 Plaid Cymru and Leanne Wood in Wales have shown that it is possible to be international nationalists, and to hold socialist values alongside nationalist aims for independence. Independence is an issue of fairness, of equality, of the right of a nation to rule itself. And that’s why the left should care. A good article. The current state of the Labour Party in Scotland has been exacerbated by their inability to deal with the independence movement, or even to set out a coherent and specifically Labour vision for Scotland within the union. Instead they stood shoulder to shoulder with the Conservatives and have been largely obliterated as a result. Judging by recent council by-elections in Wales and the turmoil in many local parties over re-selection and de-selection, the Welsh Labour Party has a similar death wish. Various Liberal Democrat MP’s for Cornwall have defended the idea of Cornish devolution as well as campaigning for Cornish national minority status, funding of the Cornish language and democratic accountability for the Duchy of Cornwall. Perhaps the last example of this being Dan Rogersons Government of Cornwall Bill. It should also be noted that the Green and Communist parties, amongst others, also supports Cornish devolution. Nationalism doesn’t build houses says Liebour. Well neither do this lot, The last time British Liebour had power in Scotland , they built a total of 6 houses in a 4 year period……. that’s right 6 houses. The Liebour party are out for themselves only…… don’t be fooled by them again. Kick them out of Wales.